Since the dawn of time, humans have hunted both for sport and for nutrition. What started off as a few early hominids tracking Wooly Mammoths with spears has turned into a multi-million dollar industry every year. Hunters have traded in the spears for new, state of the art firearms and such so that their prey can be dealt with in a swift and safe manner. Even though most of today’s hunting isn’t done by desperate, hungry humans, those who hunt are looking for something else: power. These hunters want to feel the thrill of putting down animals that would otherwise tear them apart if they didn’t have a gun. That thrill of conquering a goal resonates through the entire sport world, whether it is soccer, football, baseball or basketball. 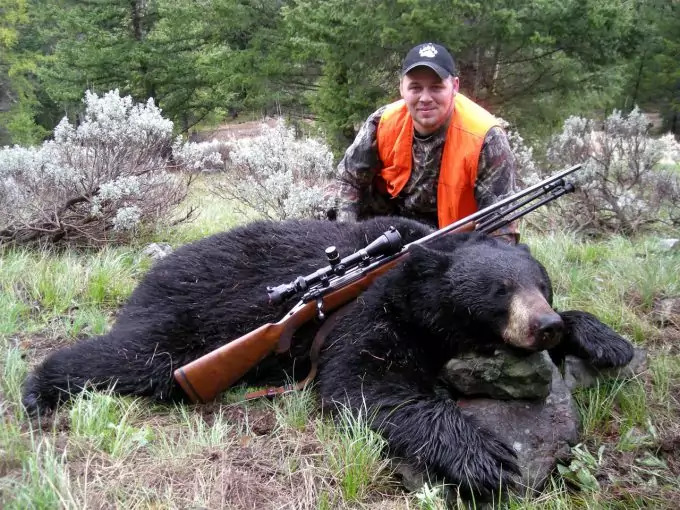 More specifically, the black bear seems to be a popular choice for big game hunters these days and with big game comes big weapons. The bigger the prey, the more firepower you must use on the animal, even if it makes the situation a little more dangerous for the hunter. That doesn’t mean you bring the most deadly weapons you can find, but it does mean that you come prepared. 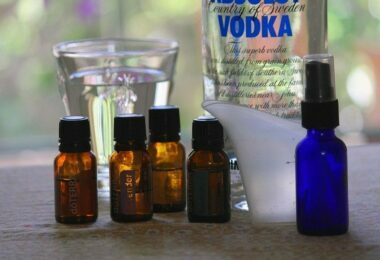 Being prepared for any hunting trip is the most important part of the tip. Planning and forward thinking will only help the situation later. At the same time, the hunter must combine, safety, power and abide by all the hunting laws in their hunting venue of choice. The last thing a bear hunter needs is an expensive ticket because the hunter became lazy. While bears get a bad rap for attacking humans, they aren’t as hostile as you might think. Although black bears have a tendency to make their way into human camps, especially in places that are near civilization, they are only there to find food and provide for their own family. 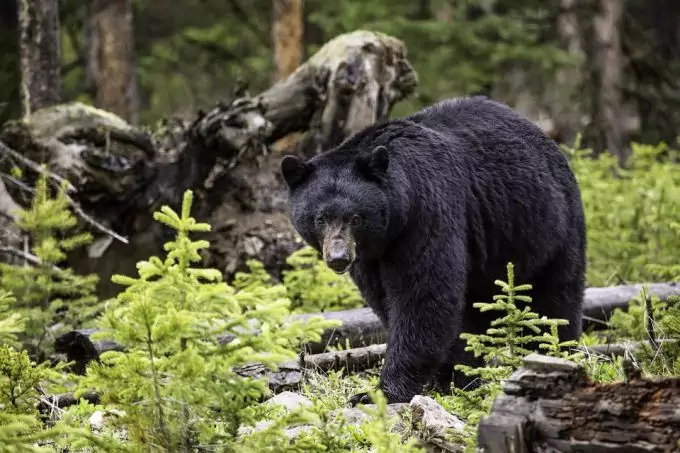 In locations that are near civilization, for example a deciduous forest similar to the Smoky Mountains, there is a greater chance of spotting a Black Bear in the woods, due to the close proximity to humans. For those brave enough to go out hunting for these dangerous animals, there must be a plan. Before hunting, it is vital to have some knowledge of the prey being hunted, and it would behoove any hunter to brush up on some bear hunting tips before journeying off into the wilderness loaded for bear. Check out our article on the best hunting times to give you more options. Instead of grabbing a gun, jumping into a car and running to nab a bear, it would be beneficial to any hunter or anyone associated with the hunter to learn some basic bear hunting tips and bear facts in general. 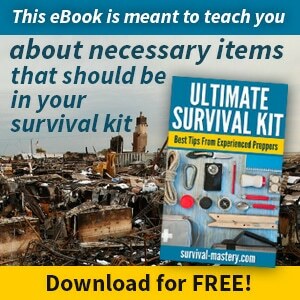 As most of you know, there is no better way to be prepared than to plan ahead. Keep this in mind when deciding where to hunt, where to sleep, etc. Probably the most important thing to know when hunting bear is what time of the year can Black Bears actually be hunted. 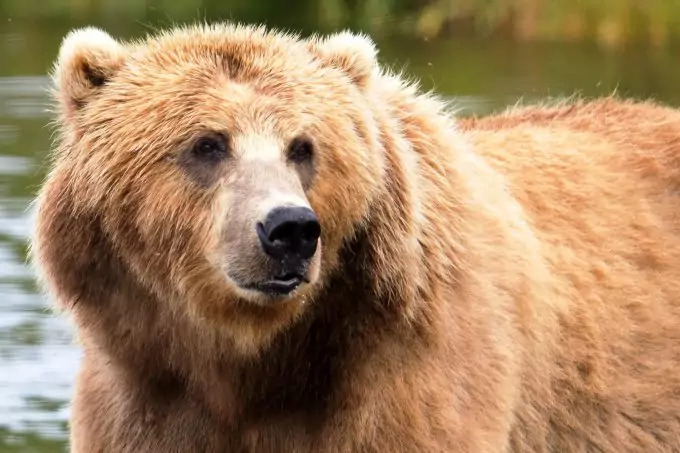 The answer to that mystery would be in the spring and fall, although most hunter like to hunt in the spring because most of the bears just got out of their hibernation stage. It would be a mistake to not know the physical specifications of most bears before jumping off into the woods. Females grow until their sixth year, while males will get bigger until their twelfth year. The average hunted bear is somewhere between 100 and 300 pounds, and anything over 300 pounds is considered to be a huge bear. On top of weight and overall girth, a black bear is judged by how large its skull is, with certain minimum requirements that the size of the bears’ skull has to meet in order to be a good kill. In summary, know your kill before you go out and hunt, because you are more likely to know where to hunt if you understand the type of animal you are hunting. Most bears are located in dense forest regions either near crops they can scavenge or advantageous living conditions. Bears are mostly omnivorous, meaning they eat plants, berries, certain grasses, as well as animals too. Find a patch of any of these nutritious substances and there might be a Black Bear lurking near. In order for hunters to understand how to better find Black Bear, it is important to know the bears’ eating, sleeping, and hunting cycles. Starting towards the beginning of summer, male Black Bears go searching for mating partners. You can also check out our review of the best predator call to give you more choices on your hunting methods. 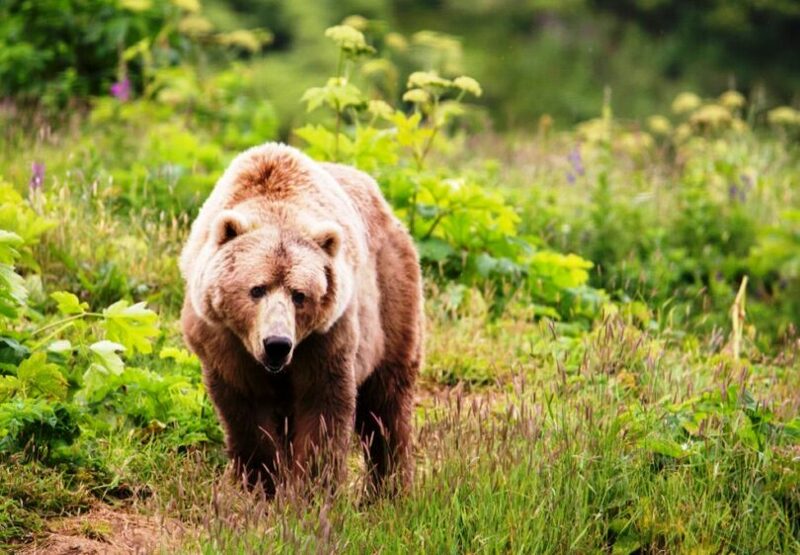 Bears become more likely to wander into populated areas during this time, and for this reason, among others, is why hunters take most of the great bears at this same time. When hunting a Black Bear try to find a hunting spot that has food that bears would eat. Locate a stream or river in order to find another great location to hunt for Black Bears. If, as a hunter, you know where to find Black Bears, then it will be even easier to know how to hunt a black bear. To some hunters, the kill is all about the meat and Black Bear hunters need certain taste buds to enjoy this meat. Bear meat is extremely good, but it is not for everyone. The greasy, tough, and sweet tasting bear meat will go well with anything, but a stew seems like the best way to make it. You must be careful when cooking bear meat however, because the meat contains a parasite that could be deadly to humans if not cooked thoroughly. Anytime you plan to go out into the woods, you should have a plan, and that doesn’t change when it comes to hunting bears. The most important thing you can do is being prepared and have a plan of attack in the woods. Remember, you are heading into the bears home and he knows the wilderness exponentially better than most hunters. The first mark on your checklist should be to analyze a map of the area to understand certain landmarks or areas that might become dangerous. More importantly, find a topographical map to study the area so that you will know what sort of elevation you will be dealing with throughout the hunt. 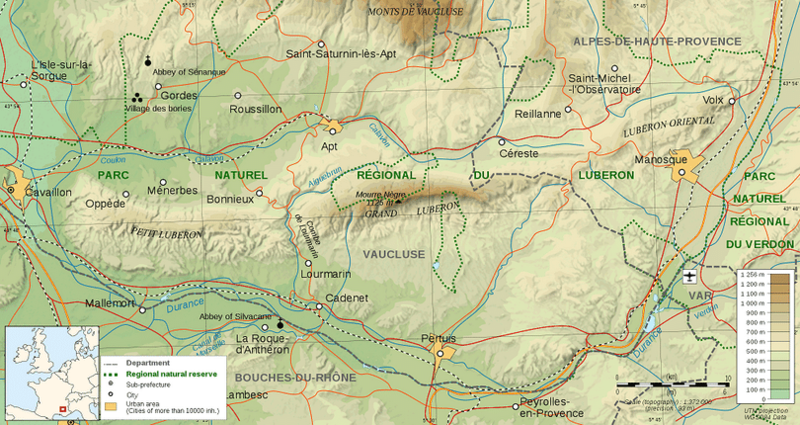 Take the area you have already carved out with the topographical map and compare it to the local wildlife maps. Once you have taken care of that, find public records for past bear hunting seasons and figure out the local bear population as well as how successful hunters were in getting a bear. As with most hunts, bear hunting requires a permit through most states on top of a fee. 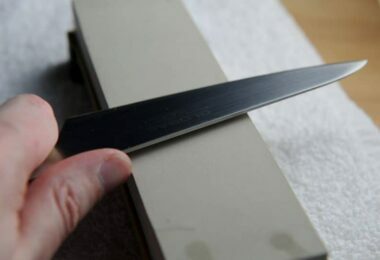 Depending on the type of weapon you desire to use will correspond to the time of year that the hunt can begin. Bears can be hunted by many weapons including rifles and bow and arrows. The final part of the plan is to identify your boundaries on the topographical map previously mentioned. 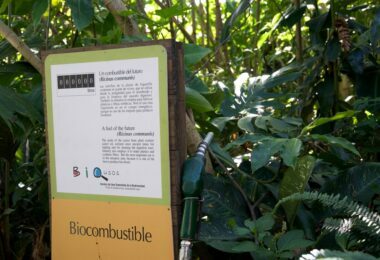 Make sure to mark every single trail and road as well as public lands, so that you do not disturb anyone or put them in harm’s way. 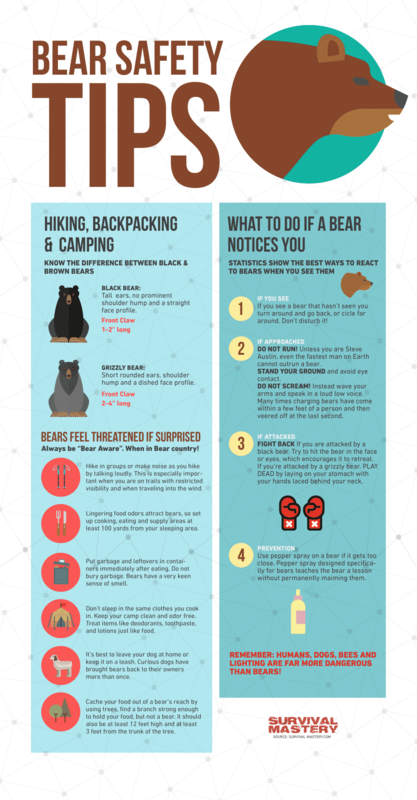 If you plan well and follow these guidelines, you will have a bear in not time. As with any sport, there are certain strategies that have been proven to work when hunting a bear. The first, and possibly most obvious strategy is to follow the bears’ food source. It seems pretty straightforward. Bears have been known to eat almost any type of food in order to gain fat. 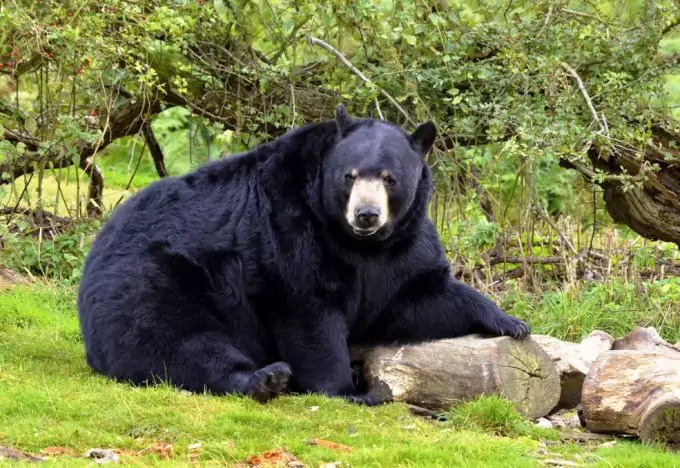 While most bears have been known to make their way into society, Black Bears specifically, have a knack for stumbling into cabins and chalets looking for trash to eat, or whatever else they can find. Black Bears also search for plants and insects for nutrition and they hunt game just like us humans, except they might be better at it. The next way to attract a Black bear while hunting is to use wounded game calls. These calls are supposed to mimic the cries of a dying rabbit or another type of hurt animal with the intention of getting a Black Bear to come near. You can purchase a game call in almost any outdoors store. Although all of these strategies are known to work, there is no substitute for hunger, which is why baiting these Black Bear will allow hunters a better shot at snagging one. Baiting has many facets that cannot be fully explained in combination with the previous strategies, in fact, baiting warrants its’ own section. Baiting – a natural way to get any creature to come out and play, and for Black Bear hunters, it is no different. If you have studied bears and understand them, then you will be able to put your bait in a better place, which will lead to a higher success rate, hopefully. As mentioned above, Bears go through a rut towards the beginning of the summer. This rut allows them to become more adventurous and go into areas that they would not normally venture to. Although small bears will be the first tasters of your bait, it is only a matter of time until the larger bears find it as well. Because Black Bears have such a good sense of smell, they will be itching to find that bait smell. As long as the bear enjoys your bait mash up, it will be difficult for the bear to leave an area that pleases his sense so much. 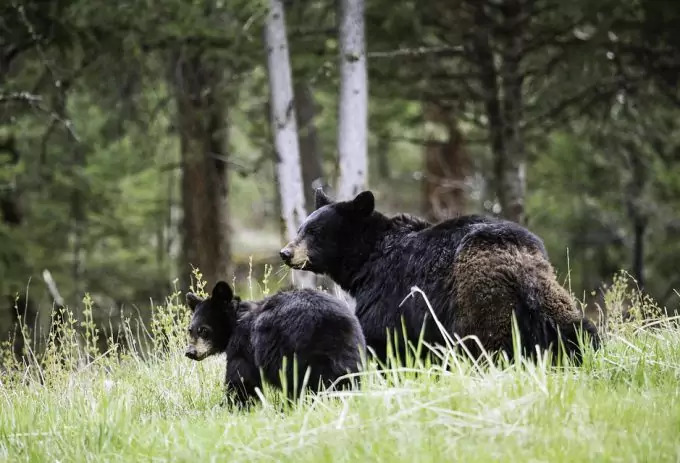 Establish a bait site that you may be able to use for the years to come, and you might even see the same bears frequent the area because of the bait station. Location is vital to attracting a bear. The bait station should be left somewhere along the sites that bears travel through the most. Heavily wooded areas near agricultural lands are a prime location to bait a Black Bear. Just make sure you are trespassing on someone else’s private land. Other good places to put a bait station are near streams, rivers, low ground, and pretty much anything else that is cool and dark. The bear is a natural predator of the beaver, which will allow hunters to set up bait stations near a river as well as a beaver (food source) population, killing two birds with one stone. An obvious indicator that bears travel through an area is claw marks on tree. These claw marks establish an area in which the Black Bear is familiar and probably comes to often. Bears, and Black Bears tend to wander for most of their lives, and they seem to travel the same trails and waterways that their ancestors did, as well as some of our ancestors probably did. When it comes to baiting for a Black Bear, there are even more strategies that go hand in hand with the aforementioned ones. Try putting bait up about two weeks before you wish to hunt. Bears like to eat a lot, and will be attracted to a bait source for more than one time. For this reason, don’t bait any earlier than two weeks; it will only hurt the hunt. When deciding what to put in the bait station, you must be thinking about smell and taste. Since bears will eat almost anything, it doesn’t matter so much the type of food you put in the bait station, but rather how pungent the smell is. As most of you know, bears have an extremely sensitive olfactory area, and they can smell from a far distance away because of this. If you leave spoiled meat, then the bear is probably more likely to attend your station than if you put a piece of bread in the station. Large amounts of cream filled cookies or pastries are a great base for the bait. Combine that with some spoiled meat, fish, or even beaver (where legal), and the bear won’t be able to leave. After putting most of the bait into the station, the final ingredient should be grease. Some restaurant grease would be nice, but almost any grease will work. Pour the grease out on the ground below the bait, because bears will step into this and create their own trail of scent from the grease tracked on his feet. This will allow the bear to have an easy way back to the bait station, which will hopefully turn into a better chance to get one. Now that you have the ingredients to put in a bait station, it is time to set it all up for the final act. 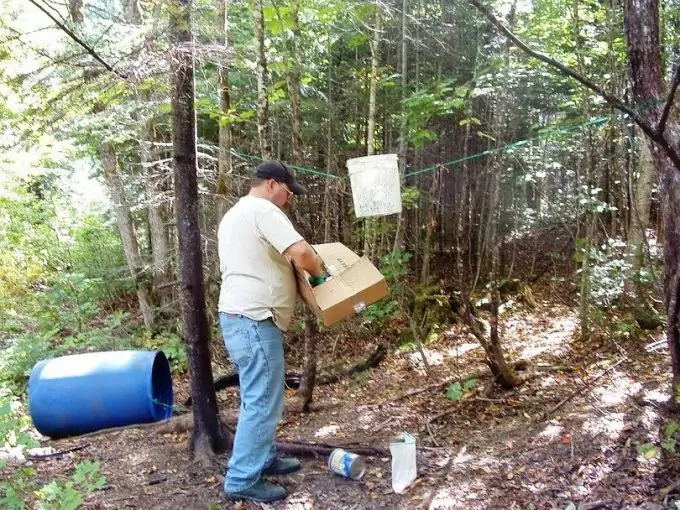 The way you set up a bait station is completely up to the hunters’ preference, but probably the most popular way to attract the bears is by taking a 50 gallon bucket and chaining it to a sturdy tree. 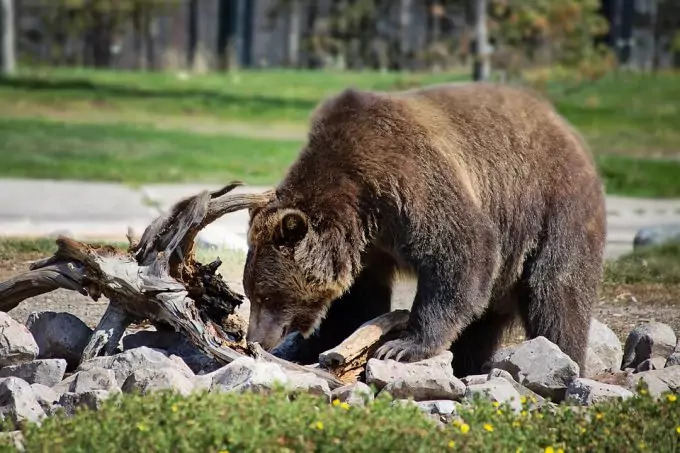 If you so desire, use loose logs and braches to hide part of the bait station so that the bear is forced to approach the bait from the front, leaving a kill shot wide open for the hunter. Cut a small half a foot wide hole at the base of the bait drum. This will let the bears dig out some food, but not all of it at once. As for where to go to wait for the bear, find a location that isn’t too far away, no farther than 60 feet. 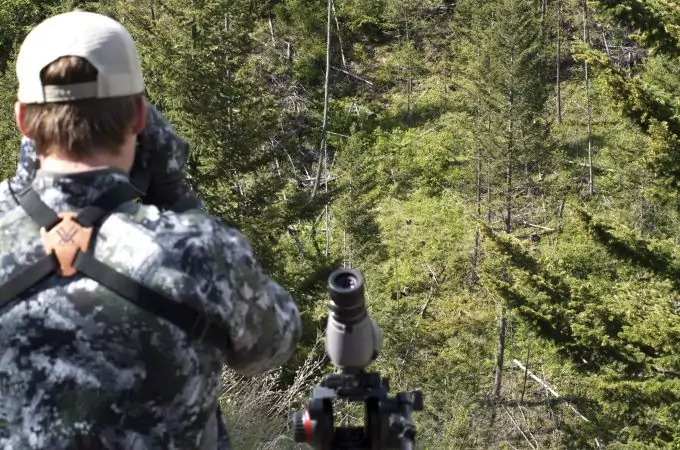 A tree stand is the best option for the best-shot opportunity. You will find bears feeding at the bait station almost any time during the day, so always approach the bait station with the utmost caution, but the majority of bear encounters at bait stations will be in the evening hours when it is cool. Make sure to study all state regulations when it comes to baiting, and be in accordance with all posted law in the area. Know when you can bait and when you can’t, what size bears can be shot, etc. Be an educated hunter that goes about the hunt the right way, and never unlawfully grab an animal. Now that the planning and part of the execution have been explained, now it is time to rattle off a few more important points of discussion. As mentioned prior, bears have a great sense of smell, and because of this, you should be mindful of the scent you are leaving for the bear. Try to keep your clothing and footwear as scent free as possible, because bears don’t distinguish between the type of free meal they are getting, they just eat. When on the way to your tree stand, come from the opposite direction that the bear should be coming in from. This will allow the bear to primarily smell the bait stink, and miss your scent. One thing you must realize about hunting Black Bears is that they are not stupid creatures. They know that humans left the bait there for them to eat so don’t do anything to provoke them in your direction. Wait for the bear to be preoccupied at the bait station and until he broadens his shoulders to you, and then it is time to attack. Once that happens, take the shot and place it right behind his shoulder, so it will hit the lung. This will end in death for the bear, and you will have been successful in your hunting endeavor. If you know how to hunt a Black Bear the correct way, then you will come home with a hefty, legal catch. It is important to plan ahead, always stay alert, and don’t do something without thinking it through a couple times. The woods are a dangerous place for humans to be, especially when most of the animals that might be encountered will know the area much better than you could ever wish to know it. When hunters get into trouble, it usually stems from provoking a bear when the hunter shouldn’t have, not taking the proper precautions, or plain carelessness. Don’t be the guy that embarrasses himself because he is too proud to follow the rules of the hunt. Also, if you see a hunter not following the legal path for hunting Black Bears, notify the wildlife authorities, as poaching is a huge problem for some of these wildlife agencies. 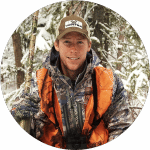 Hunting is a great way to become acquainted with the world around you, and it is one of the most naturally human pastimes. Forget Baseball, hunting has been here since day one, and I don’t see that changing anytime soon. In the end, it will be a battle of wits between you and the bear to see which one of you can put the other one in the most precarious predicament possible. Hopefully you are putting the bear in a dangerous situation, not the other ay around.